Nutrafood has its roots in a thirty-year experience in the processing of almonds. 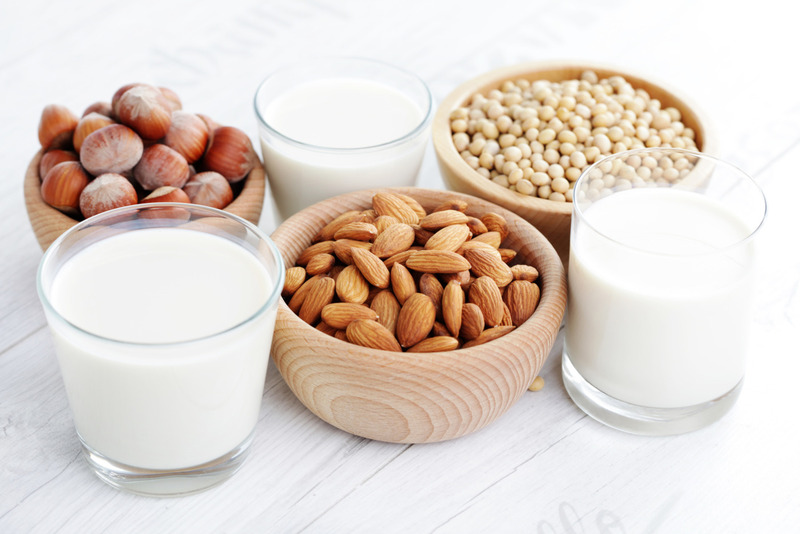 Nutrafood produces base, concentrate, compound and also tailored made almond milk in private label. Organic certified. Its structure support both large that the small industry. With two applications laboratories, its creates the desired product with the properly positioning. Thanks to the pilot plant, we offer samples with the same characteristics that will be replicated from an industrial plan. A consolidated knowledge of the healthy properties of almond and oilseeds supports an innate propensity for discovery and novelty.